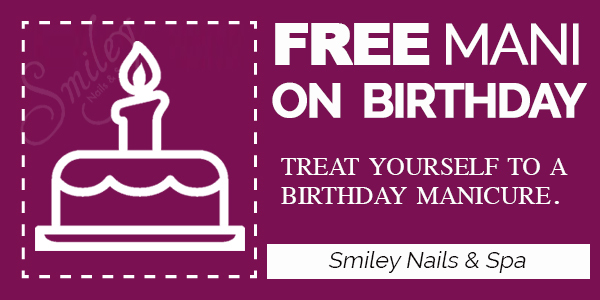 We truly value our customers and we give a FREE manicure on their birthday! Just print this coupon & bring it with you on your birthday . 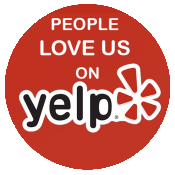 This coupon is not valid with any other offers or coupons.